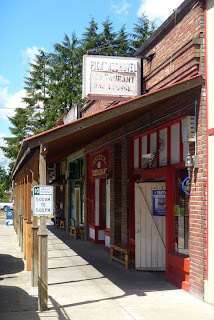 I've lost a few of my notes, and I hope to get back to this article with an age of the bar and of the building where the Pick'n'Shovel Restaurant and Bar resides, in Wilkeson, Wa. Wilkeson is another old coal mining community in the Carbon River area. In its heyday, it housed 3,000 people, but now the number is closer to 400. It was established in 1870s and incorporated in 1909. It features the oldest elementary school in the state, built in 1909. 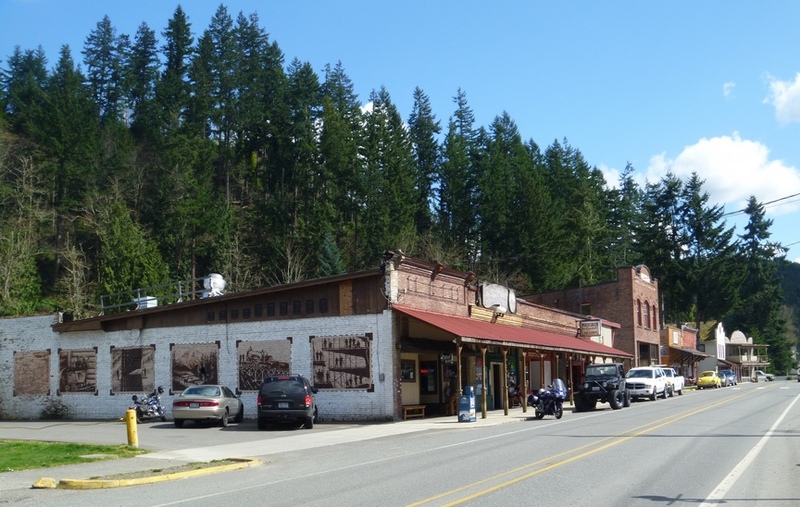 Like so many northwest towns of the period of 1880-1920, Wilkeson suffered a great fire that devastated the core of the town -- in Wilkeson this was in 1910. 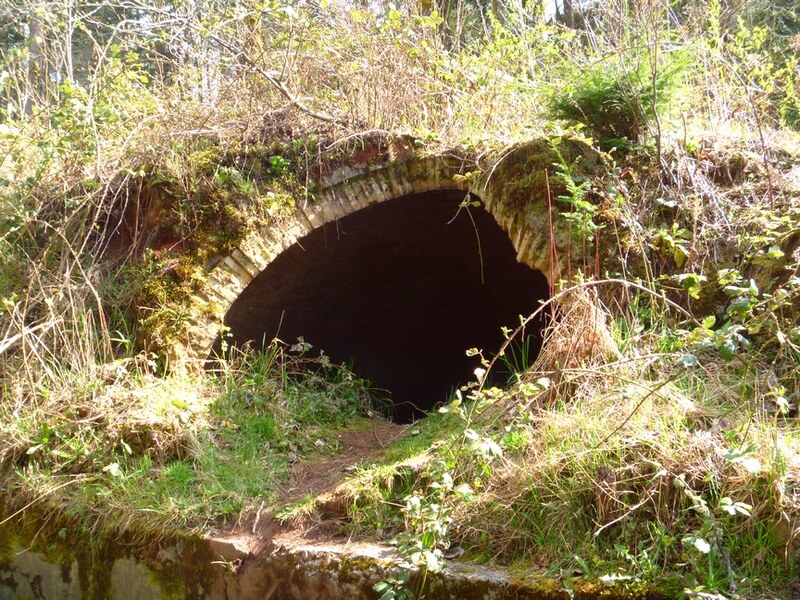 It also features a welcoming arch over the main road through town, one of the few in the state that span a highway, which was constructed over SR 165 in the early 2000s, after the 2001 Nisqually earthquake seriously damaged the original, which had been constructed in 1925 a few blocks north of the current location. Around the corner from the downtown area you can still see the a small row of what was once 160 coking ovens, which once cooked impurities out of coal to supply consumers more cleanly burning coal, until they were shut down in 1935 and most sold as salvage by the Northern Pacific railroad in 1970. The few that remain lie grown over and virtually hidden, the beer bottles and hints of furtive meetings lying inside. 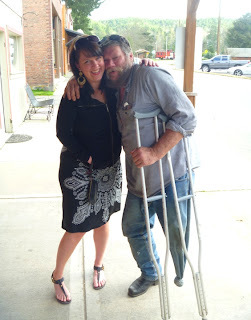 Despite it's faded sign, you can't miss the Pick'n'Shovel. 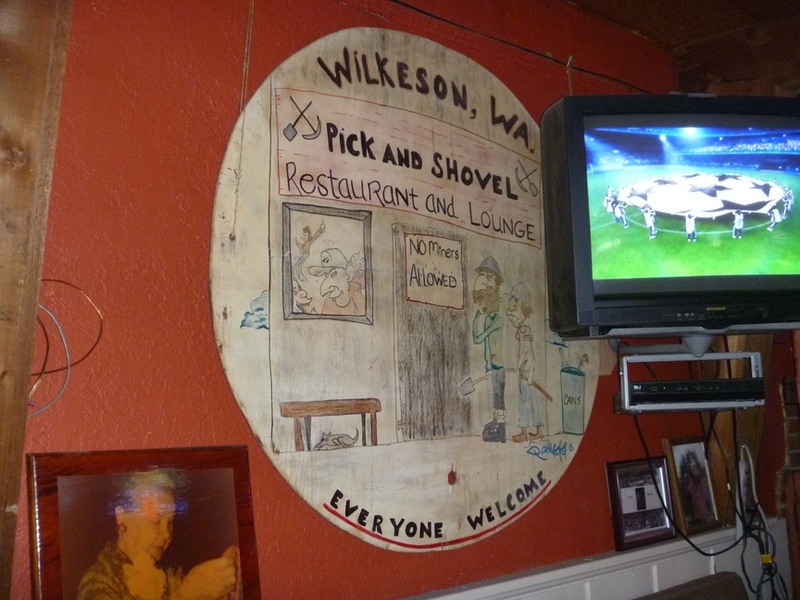 You can't really miss anything in a place as small as the commercial part of Wilkeson, but you are aided further by the actual pick and shovel over the door. Inside is a long bar that parallels a long restaurant, and its the former that seems to do most the business. 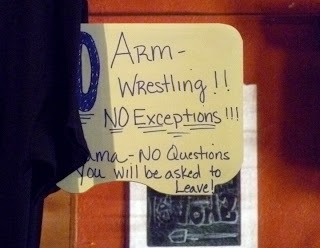 This is presided over by "Mama" (Tami Macias) who has a tattoo of that name just in case you're not sure who is in charge. 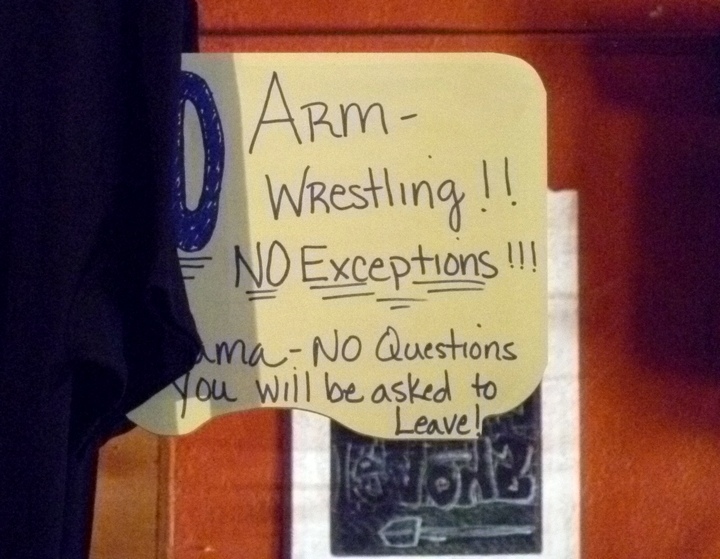 Various rules and aphorism are posted, including the strict ban on arm wrestling ("Every single time it ends up in a fight," Mama explained to us). Pick and Shovel is now for sale. Where on oldest saloon or bar does the pick and shovel land? I wish I knew exactly how old the Pick'n'Shovel is. My data is very limited. 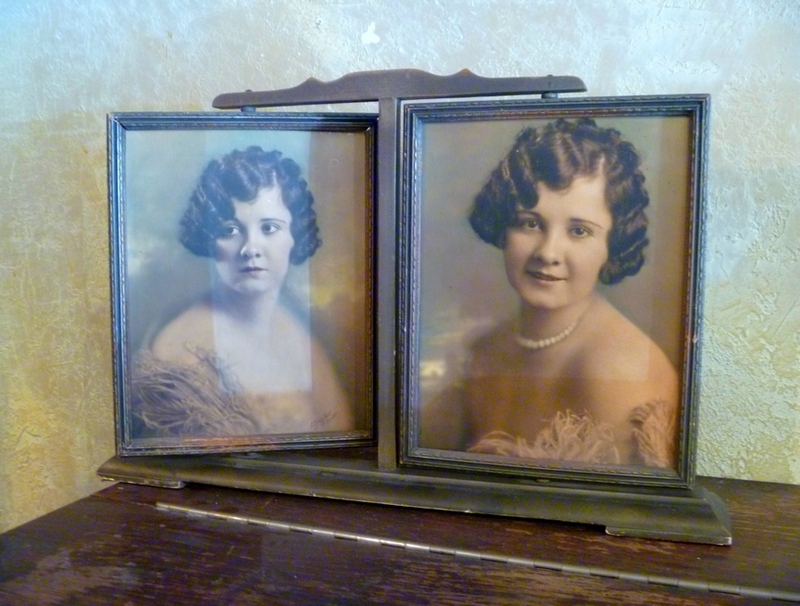 The earliest listing I have found under that name (I am not certain it was the same address) is 1951. If anybody knows more, I'd love to hear about it.